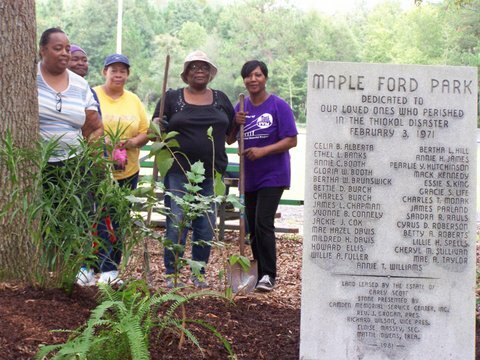 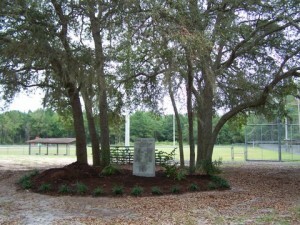 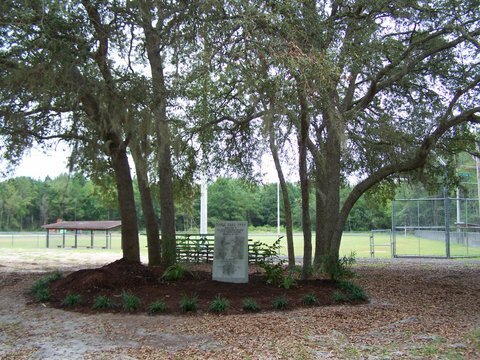 Beautification of the existing Thiokol Monument at Maple Ford Park was made possible through a joint partnership of TMP and local Camden County businesses; K-mart, Lowes, and Walmart. 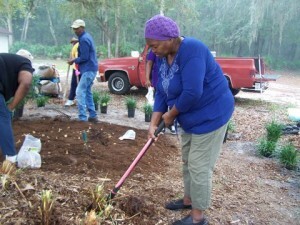 Their generous donations of planting material supplies, ground cover, mulch, and plants made reaching our goal of restoring the intended Dignity and Honor possible. 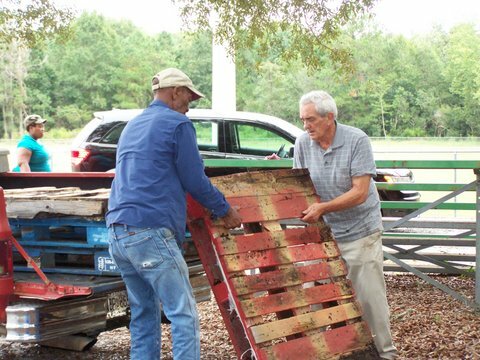 Cleaning of the monument, clearing the overgrowth of unsightly vegetation, landscaping, and planting were done by the Camden County PSA, former Thiokol Plant Workers and TMP Volunteers. 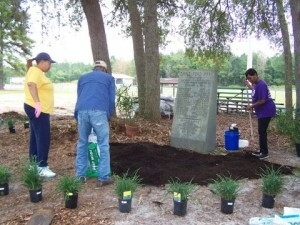 The planting included 100 daffodil bulbs at the front base of the monument. 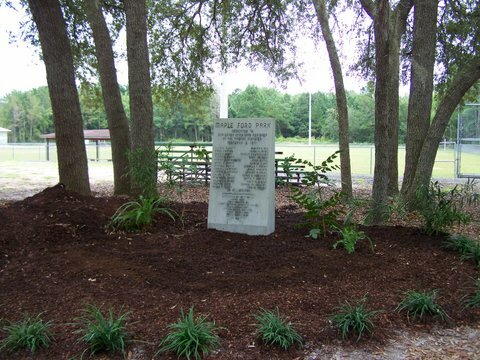 When they blossom next spring it will be a beautiful tribute to our fallen Patriots.